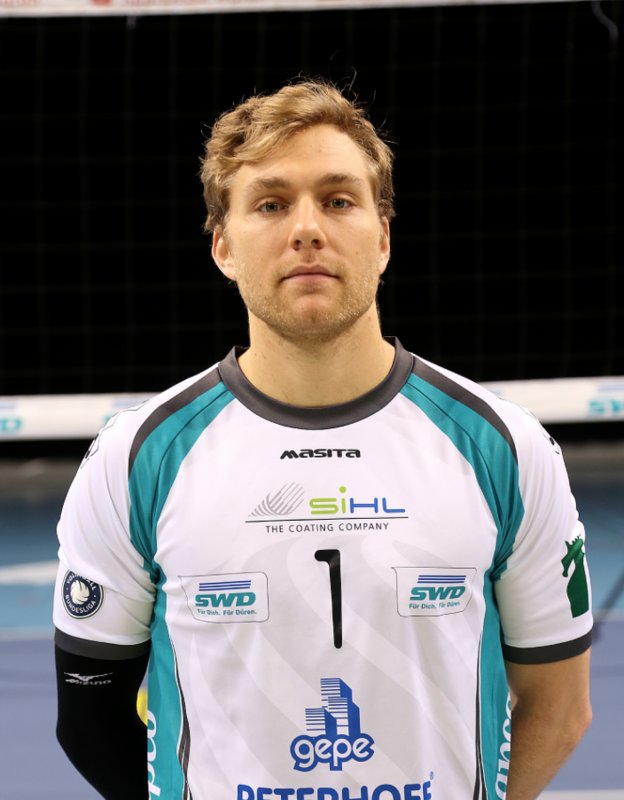 Canadians Blair Bann (Edmonton, AB) and Ciaran McGovern (Grande Prairie, AB) are back in action today in the German Bundesliga. Their Powervolleys squad from Duren take on the Berlin Recycling Volleys. Duren is currently sitting in 3rd but is looking to pad their position in the standings with a win over the second ranked Berlin. 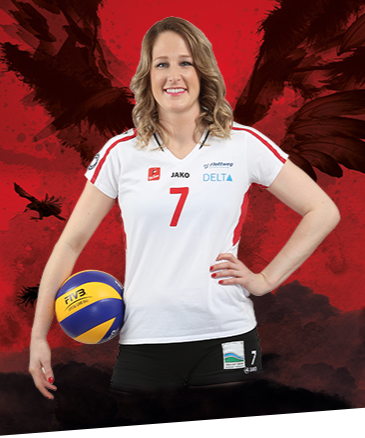 Kyla Richey (Robert's Creek, BC) and Rote Raben Vilsbiburg are currently sitting in 8th place in the German Bundesliga. They sit four points back of today's opponent USC Münster, the team directly ahead of them. 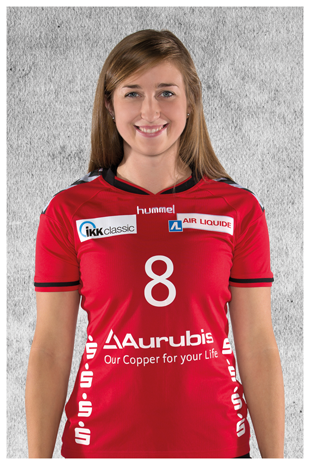 Three Canadians sit in 9th behind Kyla's squad from Vilsbiburg. Dana Cranson (Fort St. John, BC), Lucille Charuk (Tsawwassen, BC) and Jennifer Lundquist (Surrey, BC) take on Köpenicker SC Berlin with their Aurubis Hamburg squad. Only two points separate the teams, so lets cheer for Hamburg to grab the W today. Watch Ammo absolutely stuff Rottenburg today. 'Nuff said. Yes, Shanice Marcelle (Victoria, BC) is still killing it in Germany. Yes, she and her Dresden team are still undefeated sitting at 21-0. The third ranked Schweriner SC (17-4) is gonna wanna change that today. Tisk tisk Schweriner, it's time for you to get your fifth loss. That was a lot of matches! But wait! There's more! Let's not forget about all the Canadians playing over in France in the LNV this season. Rebecca Pavan (Kitchener, ON) and her Béziers Angels are currently sitting in 5th in the LNV. They are only two points back from the sought after 4th place playoff spot and a win today could get them there. 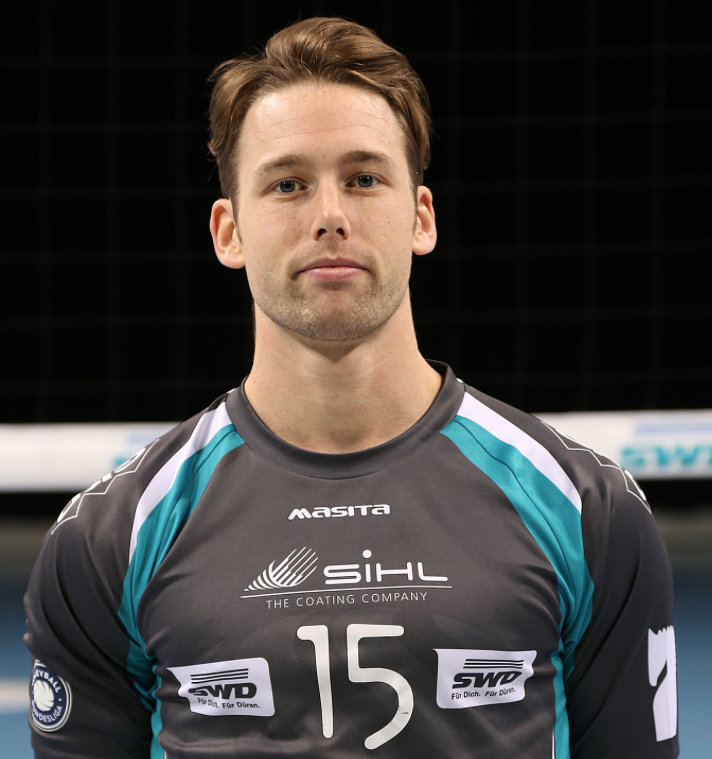 Dan Jansen VanDoorn (Langley, BC) and Tourcoing are currently sitting in last in the LNV and won't make playoffs this year. They are looking for their third win of the season against the 12th ranked Montpellier. Max Burt (Gander, NL) and Nantes are squaring off today against Nick Hoag (Sherbrooke, QC) and Tours. Tours is currently sitting in 7th, tied in points with two other team. They are looking for a crucial win today to secure their playoff chances. Some athletes are still playing today, but we can't find any live streams for. If there are any updates, we'll post the links, but here are those games. 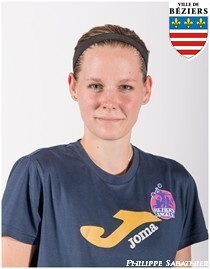 Tesca Andrew-Wasylik (Unionville, ON) and her club Stiinta Bacau takes on Unic LPS Piatra-Neamt in Romania at 9:00 a.m. EST. Fred Winters (Victoria, BC) and Sada Cruzeiro take on VÔLEI Brasil Kirin at 6:30 p.m. EST down in Brazil.